#LATEST – NO5 *** correction** No.4 and Rising!!! 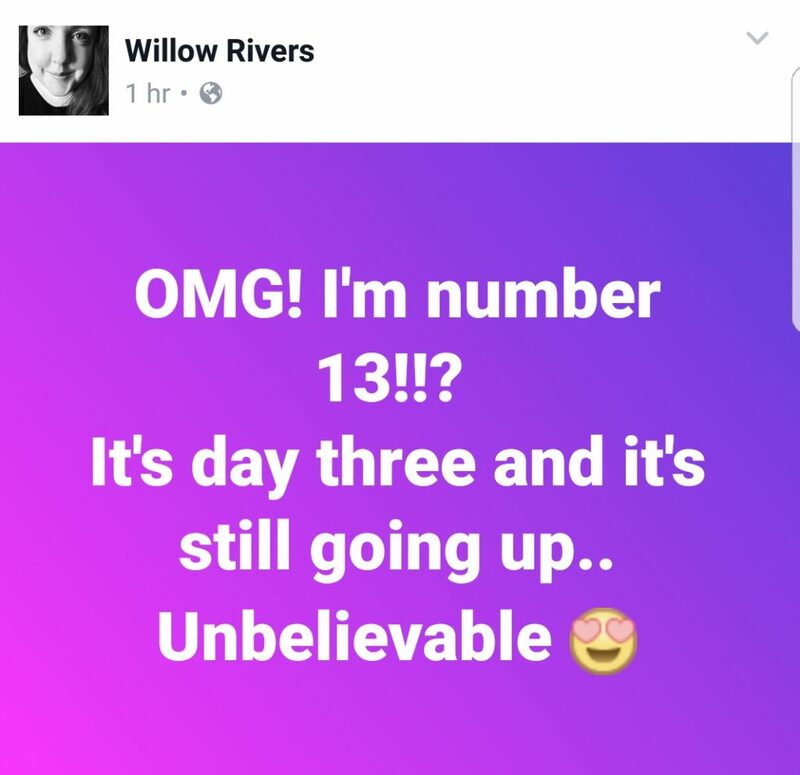 If you’ve been watching on Fb today and you are in any way connected to the very lovely .. and very talented WILLOW RIVERS .. You will know that her recently released EP “BECOMING” is RAPIDLY rising up the Classical Music Charts with all the speed of white water rapids .. and long may it continue to do so !! Previously listed at No28 .. WILLOW posted that she was happy just to get the EP out there .. and is reported to be “..over the moon” that she is climbing the chart with such momentum. 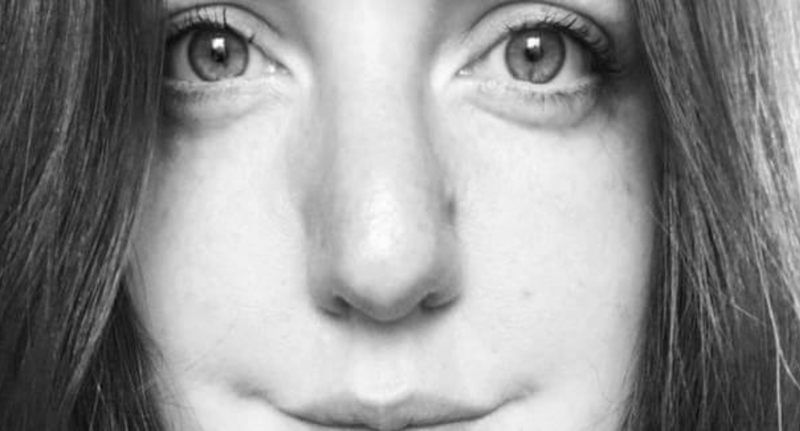 A highly popular member of Martin Sutton’s Songwriting Academy Platinum Program .. (which appears to attract some of the most incredible emerging talent in the land .. and beyond), WILLOW is one of the most accomplished musicians you will find on the keys !! 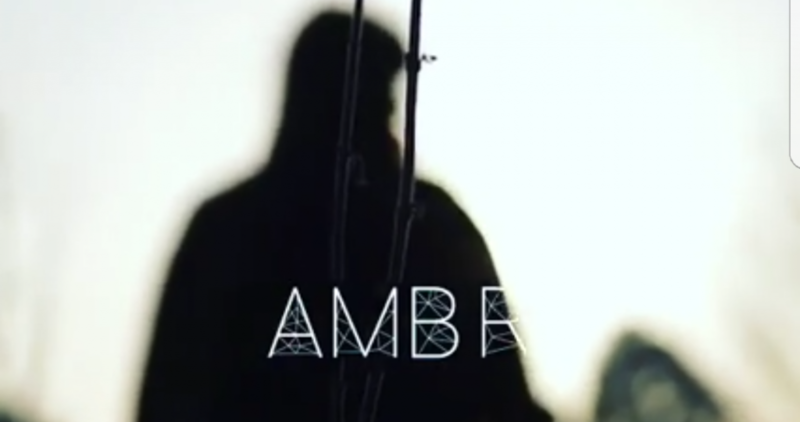 A keen co-writer with 2016 UKUNSIGNED SONGWRITER Contestant (and vocally and lyrically gifted) Luciano Arcari Willow has recently seen a” BANGING” success in the collaboration with rising Star AMBR .. whose track “Sleeping In Your Bed ” co-written with WILLOW grabbed over 15,000 YouTube views in THE FIRST 24HOURS .. and now a RISING STAR in her OWN RIGHT as an INCREDIBLY ACCOMPLISHED Composer.. WILLOW RIVERS is flowing EVER onward to an already awaiting SEA of ADMIRATION. TOO #AWESOME for (mere) WORDS ?